When summer hits, public pools can be a great place to cool off and enjoy some time in the sun. But what happens if you or your child are injured at a publicly owned swimming pool? How do you go about seeking compensation for your pain, medical bills and other injuries? Whom can you hold responsible? Identify who or what caused your injury. Determining how you were injured will be key in figuring out who may be liable. If improper maintenance of the pool or its surrounding area led to a dangerous condition -- such as the faulty wire that electrocuted an 11-year-old girl last summer -- the person, company or government agency responsible for maintaining the premises may be liable. 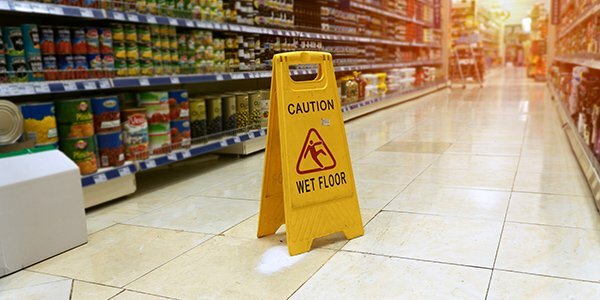 Even if you are injured by the negligence of an individual employee -- who improperly applies or stores dangerous pool chemicals, for example -- the employer may be held responsible for their employee's negligent acts if they were within the scope of the employee's job duties. You may have to file a government tort claim before you can sue. If you are injured at a public pool, it is likely that one of the parties facing potential liability will be a government entity. Personal injury lawsuits against the government typically must follow what are known as "Torts Claim Acts." Under these rules, you must first file a notice of claim with the government within a set period of time after you are injured. This allows the government the chance to settle or deny the claim. If the government denies the claim, you can then proceed with a personal injury case in civil court. Failure to follow these rules may prevent you from bringing suit for your injuries against the government. Consider whether or not your case is worth taking to court. As with any personal injury case, even if you have the ability to bring a lawsuit, you should first consider how much your case may be worth and whether or not you are likely to succeed in court. You should also take into account the duration and inconvenience of a prolonged personal injury case, which may include medical examinations and depositions before a trial even begins. Although most personal injury lawyers work on a contingency fee basis (meaning they take a percentage of any settlement or jury award), you still may need to invest significant amounts of time and money into pursuing your case. Because there are many issues to consider when bringing a claim against a government entity, it's wise to have a legal professional on your side. If you are injured at a public pool, an experienced personal injury attorney can help you figure out the best way to seek compensation for your injuries. Editor's Note, June 14, 2016: This post was first published in June 2014. It has since been updated.